January was very much a surprise book mail kinda month which, in my opinion, is an excellent way to start the year. I don't actually have a permanent new home for my books, since the house move, except for a row of stowaways resting next to Luke's middle grade collection. I want to have found a place for them all once we've done up the office. We haven't got too much floor space so I may need to get creative with wall shelves...but that's a different subject for a different day. For now, lets focus on the array of colourful books that I added to my collection during January. I was in the middle of an awful reading year, mind and focus elsewhere, when I decided to go on an impromptu book buying ban. I decided that there was no point purchasing more when I wasn't getting through the hundred or so that I already owned. 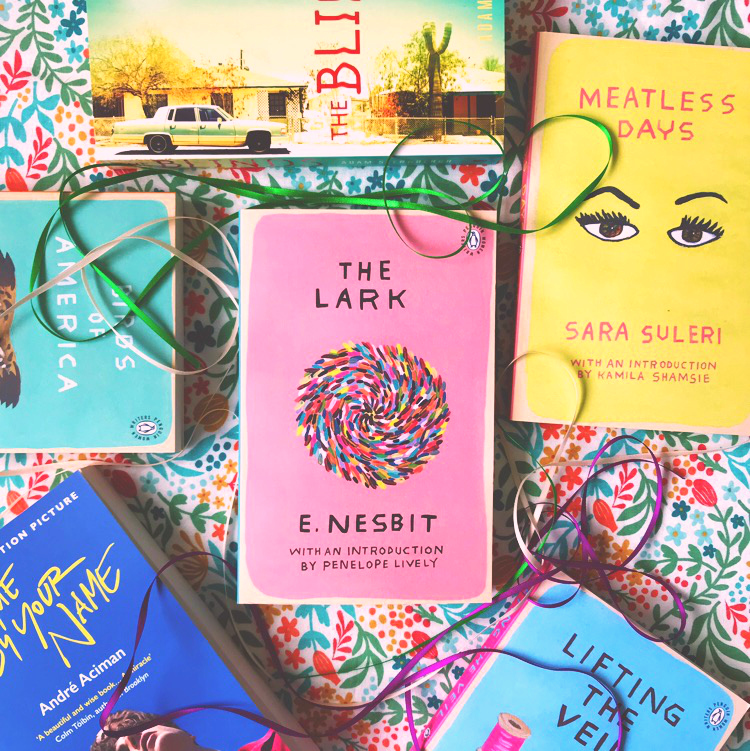 So, last summer, I consciously stopped buying books and instead shared tips on how to survive a book buying ban. Six months have now passed and I have decided to allow myself a few bookish purchases here and there. Buying books, I found, inspired me to read more and I missed the buzz of searching for new voices and their stories. In short, my book ban taught me how much I actually love the act of taking new-to-me books home. If the local library was an accessible option to me, I would, of course, revel in taking books out but, for now, I'm back on my (mostly secondhand) book buying kick. 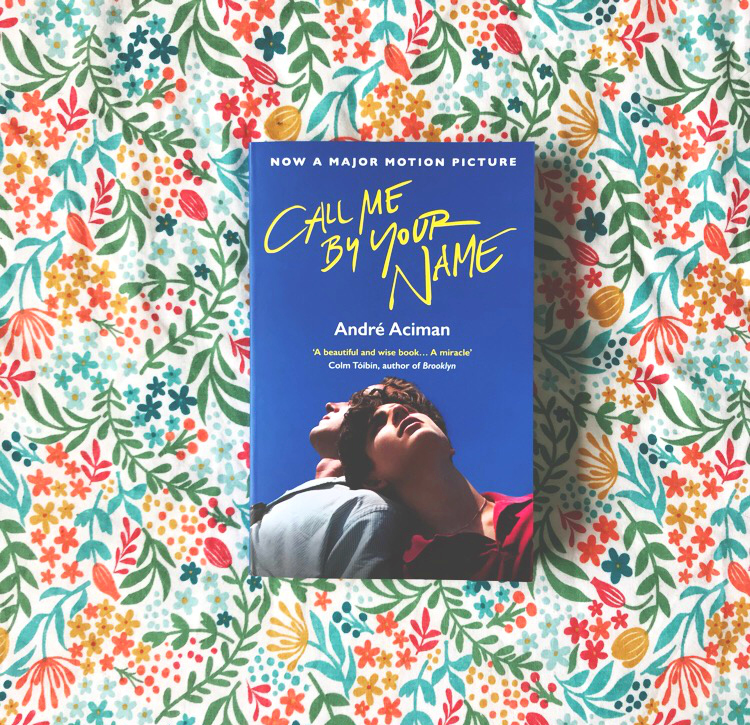 Andre Aciman's Call Me by Your Name is the story of a sudden and powerful romance that blossoms between an adolescent boy and a summer guest at his parents' cliffside mansion on the Italian Riviera. Each is unprepared for the consequences of their attraction, when, during the restless summer weeks, unrelenting currents of obsession, fascination, and desire intensify their passion and test the charged ground between them. Recklessly, the two verge toward the one thing both fear they may never truly find again: total intimacy. As awards season reared its glitzy head, it seemed that day-by-day more and more people were professing their love for the film adaptation of Aciman's 2007 novel, Call Me By Your Name. The promise of a queer love story told over one long hot summer was enough to wake me from my hauling hibernation and I ended up purchasing the film edition in late January. I don't imagine I'll wait until the sunnier months to immerse myself in the story of Elio and Oliver, but stranger things have happened. I can't wait to know this story inside out...and by that I mean I can't wait to know more of it than the peach scene. I'm putting this on my virtual 'read-soon' shelf. An excellent first purchase. I could be mistaken but I'm pretty sure I first read about this book when I was pawing through Faber's catalogue one afternoon. The blurb, with its promise of a weirdly isolated and somewhat dystopian community, sucked me in and I really hope it delivers on the page-turning front. 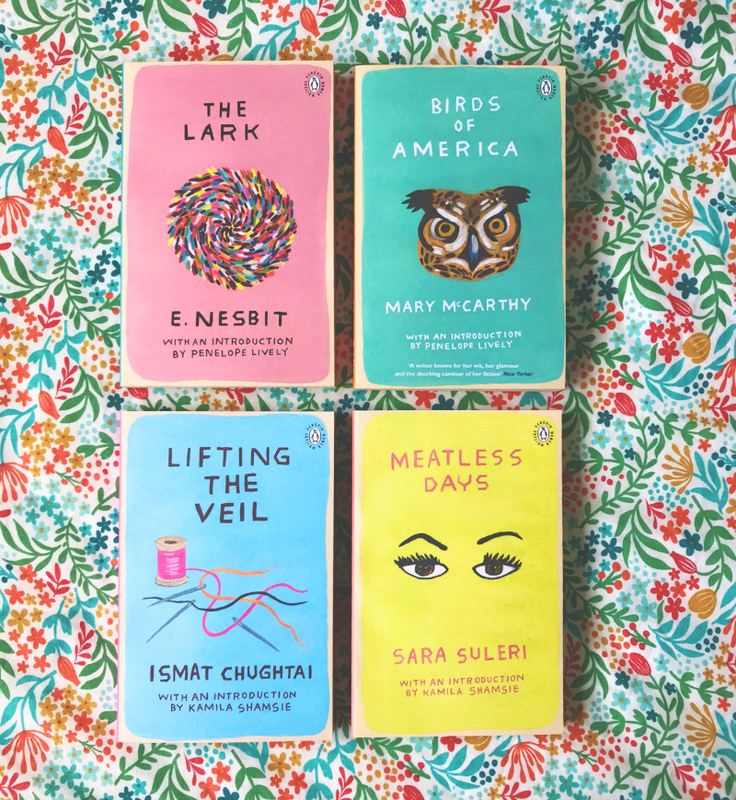 In celebration of the centenary of women (over the age of 30 who met strict property regulations) getting the vote, Penguin have released a series of books, under the title Penguin Women Writers, that champions four so-called 'forgotten classics' by female authors. 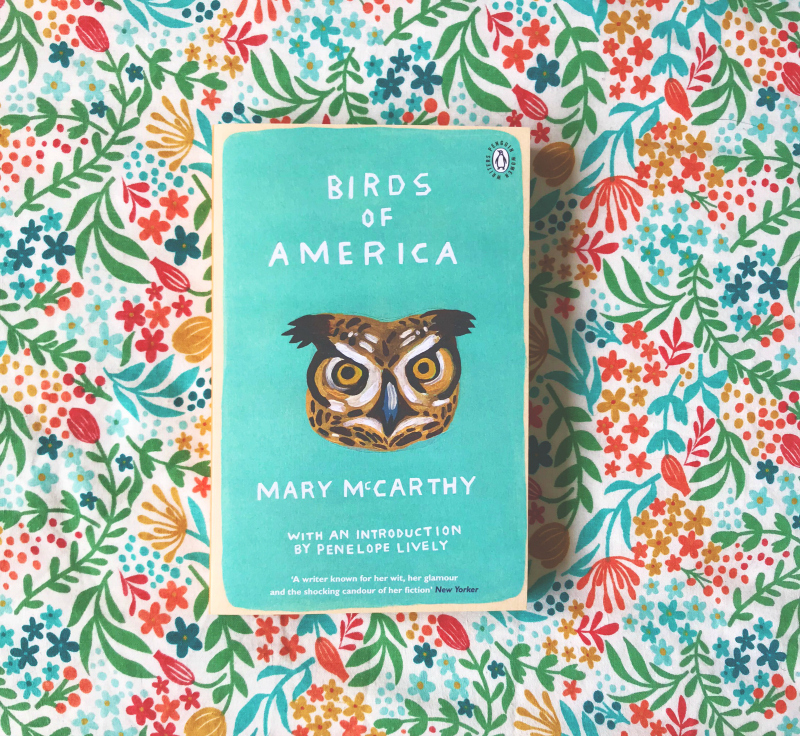 The series was curated by author Penelope Lively and Royal Society of Literature fellow Kamila Shamsie and the stunning covers were designed by American artist Martha Rich. 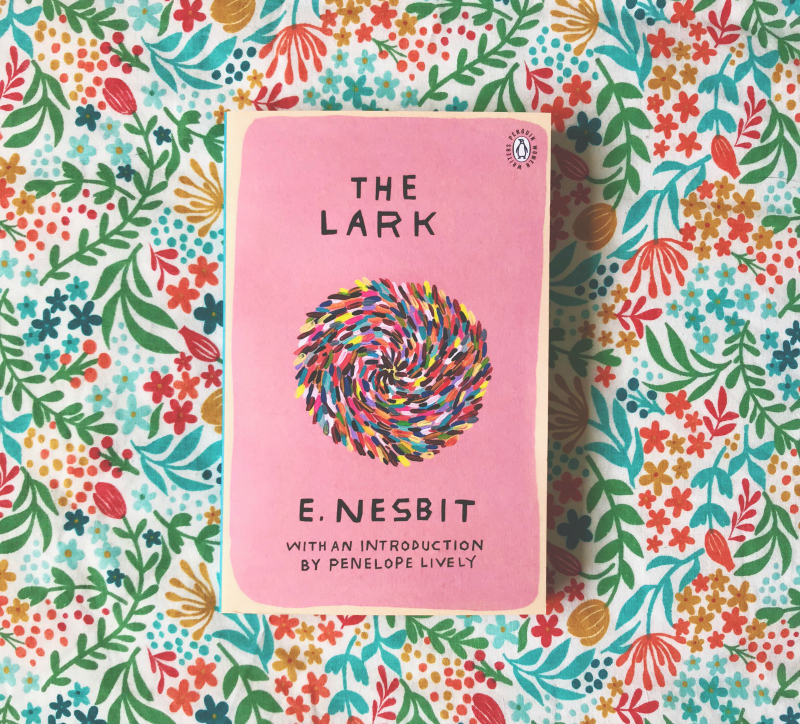 It's 1919 and Jane and her cousin Lucilla leave school to find that their guardian has gambled away their money, leaving them with only a small cottage in the English countryside. In an attempt to earn their living, the orphaned cousins embark on a series of misadventures - cutting flowers from their front garden and selling them to passers-by, inviting paying guests who disappear without paying - all the while endeavouring to stave off the attentions of male admirers, in a bid to secure their independence. Lifting the Veil is a bold and irreverent collection of writing from India's most controversial feminist writer. 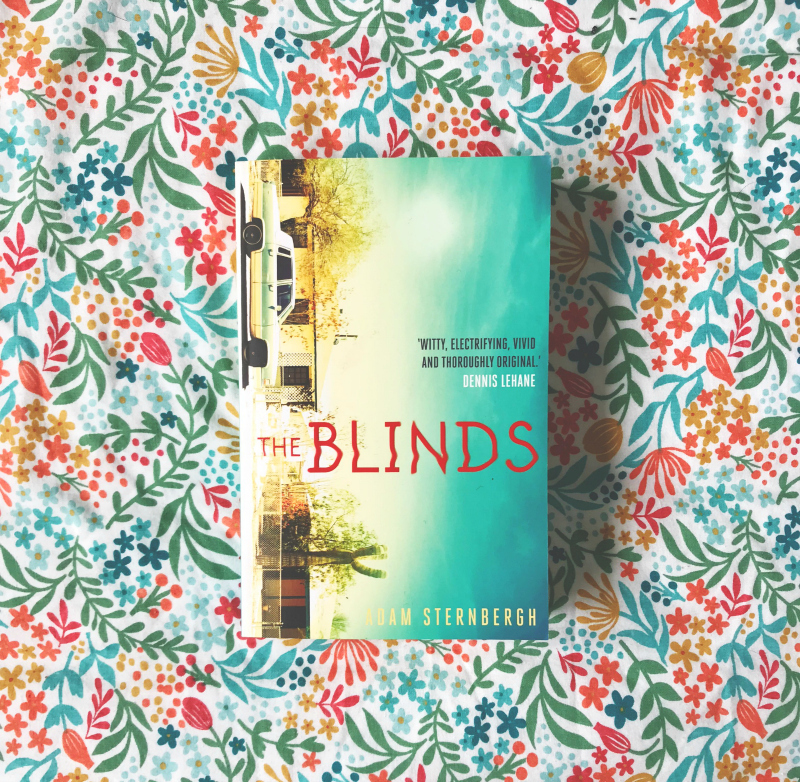 These stories celebrate life in all its complexities: from a woman who refuses marriage to a man she loves to preserve her freedom, to a Hindu and a Muslim teenager pulled apart by societal pressures, to eye-opening personal accounts of the charges of obscenity the author faced in court for stories found in this book. Wickedly funny and unflinchingly honest, Lifting the Veil explores the power of female sexuality while slyly mocking the subtle tyrannies of middle-class life. 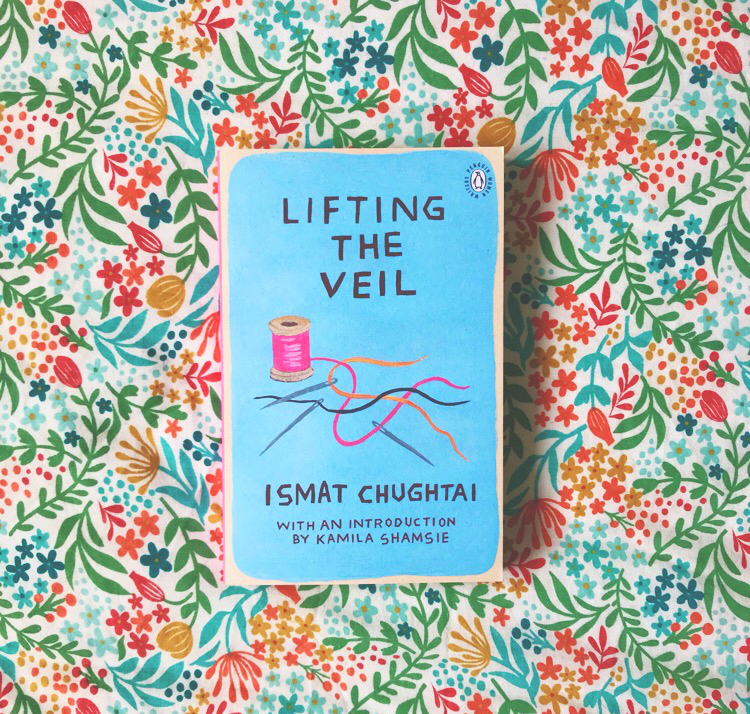 In 1940s India, an unlikely setting for female rebellion, Ismat Chughtai was a rare and radical storyteller born years ahead of her time. 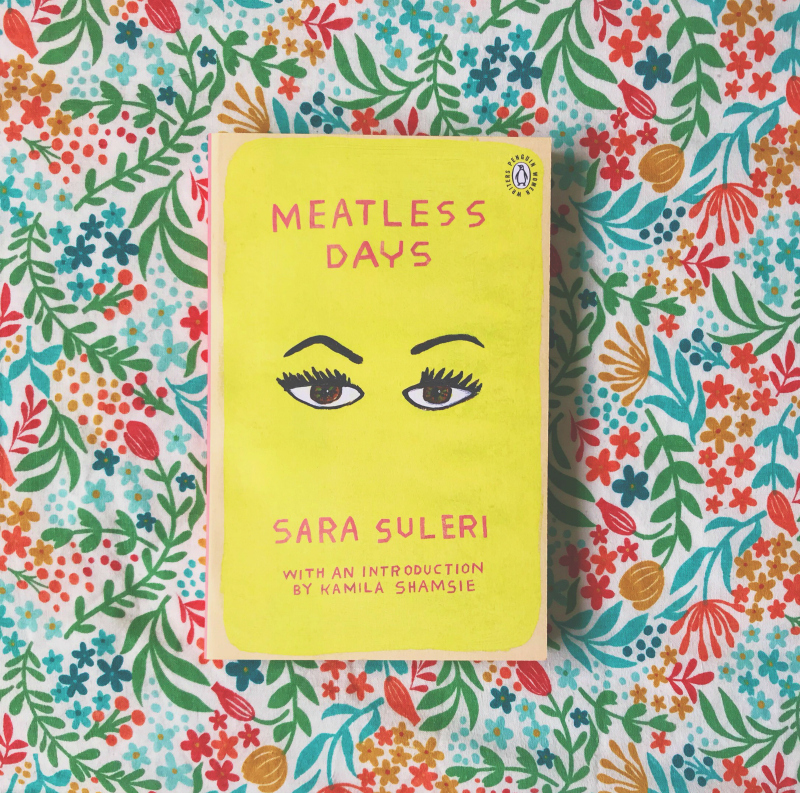 Meatless Days is a searing memoir of life in the newly-created country of Pakistan. When sudden and shocking tragedies hit the author's family two years apart, her personal crisis spirals into a wider meditation on universal questions: about being a woman when you're too busy being a mother or a sister or a wife to consider your own womanhood; about how it feels to begin life in a new language; about how our lives are changed by the people that leave them. And those were the books I added to my shelves in January. 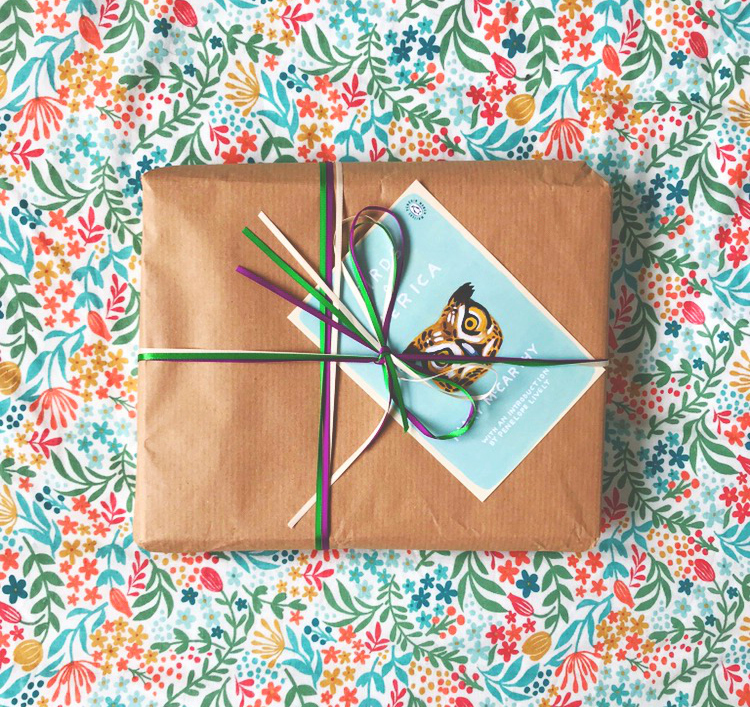 A whole host of beautiful books to help kick start a much better year of reading. Fingers crossed! Did you buy or borrow or get anything out from the library last month? If you want to be notified of when I post, subscribe via Bloglovin or find me on various social media platforms. If you aren't quite ready to leave just yet, stick around and catch up on my book blog posts. Or flick through just my book hauls instead. The books marked with an (*) were sent to me by the publisher for consideration. They're so beautiful! I hope the stories are just as good. Wow these look lovely! Enjoy reading! I can't get over those beautiful Penguin covers! Meatless Days sounds interesting - I might order it for my holidays! They're just so simple yet so effective! Ooh, enjoy! Although I had seen the four books, I didn't realize they were a special release through Penguin. Very cool -- and great covers. Hope you enjoy them all!